Should we even try to be a community? The structures of the institutional church have design limitations that are time limited. This is true because the designers designed from a perspective formed, in part, from the time/context in which they lived. Therefore, when that context changes the design limitations are necessarily tested and if the context changes beyond some inherent parameter the limit is reached. Is this such a time for the institutional church in North America? Has the context (Christendom) from which the designers created what we know to be “church” so changed that the design is no longer workable? While arriving at an answer to this question is important I think that engaging the question has much more immediate benefits. 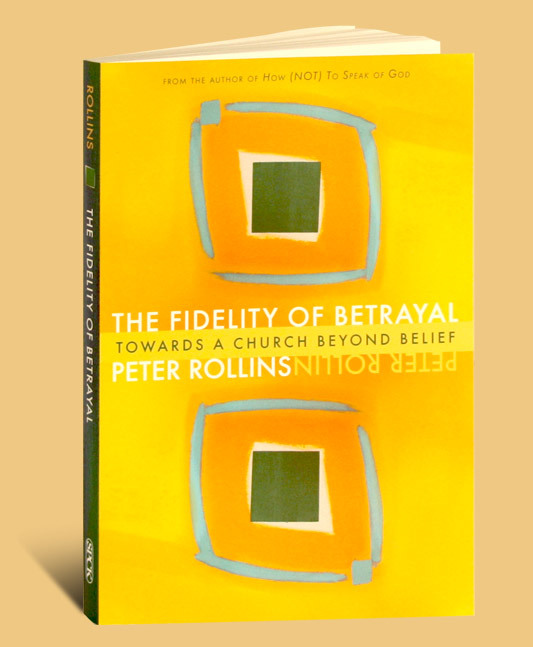 Dr. Peter Rollins has been engaging this and other related questions in two recently released books – the latest titled, The Fidelity of Betrayal: Towards a Church Beyond Belief. Rollins is a Queen’s University (Belfast) graduated with a BA Hons in scholastic philosophy, an MA in political theory and social criticism and a PhD dealing with post-secular religious theory. Ian Mobsby – How does your book impact the vision of emerging churches exploring contextual forms of worship, mission and community? Pete Rollins – I suppose I would have to say that it does this by questioning the very ideas of “Worship”, “Mission” and “Community”. To take one example I think that emergent groups ask really interesting questions about what it means to be community and whether we should ever try to be a community. I mean the phrase, “whether we should ever try to be a community” very precisely insomuch as I am not saying that these groups won’t end up being community, just that they shouldn’t necessarily try to be one. For instance, as soon a group begins to identify itself as a community people begin to have pastoral expectations. 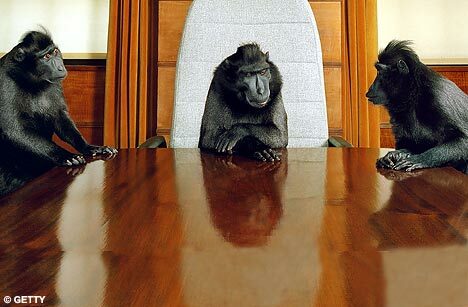 The result can be an unreasonable pressure on those who organise the meetings, the slow formation of hierarchical leadership structures (in order to meet those needs) and the danger that the group can become a psychological crutch for many who attend. However, if a group refuses to offer pastoral care and makes it clear that it is not a community, rather just a collective of disparate people exploring faith and life, the fewer expectations are generated among people. This direct denial of community can turn out to be the most fertile soil for real community to develop indirectly. For if there is no ‘group’ who cares about the person sitting beside me then there is more need for me to care about that person. If there is no pastoral support team in place then I need to be the pastoral support. The refusal to offer pastoral support thus generates a potential place where pastoral care is distributed among everyone. As Dostoyevsky once said, ‘we are all responsible for each other, but I am more responsible than all others’. Ian Mobsby – You say ‘the group can become a psychological crutch for many who attend’ – may be so – but is that necessarily wrong? Isn’t independence a modern individualistic myth? Pete Rollins – My concern is that people do not begin to think of a religious collective as an entity that can satisfy certain felt needs. Now a religious group will, of course, coalesce into an entity of sorts, one with both implicit and explicit expectations and norms. However I would argue that Christian groups must seek to exist as a very special type of provisional entity. For me Christ structurally privileges the outsider, the outcast, and the persecuted. Basically those people who are without a voice, who exist outside the given power structures. As soon as a structure is created with a defined ‘inside’ and ‘outside’ then Christ will be found ministering to those on the outside. Every entity creates an ‘inside/outside’ dichotomy to some extent and this is fine. However the Christian can be thought of as the one, not who serves the ‘inside’ but as the one who serves the ‘outside’. The result is that the Christian is the one who systematically acts outside systems, the one who seeks the lost sheep outside the pen rather than staying with the ninety-nine within it. One of the results of this is that religious collectives should always be looking beyond themselves toward the excluded other, and in living like this people find healing and fulfillment. Religious collectives offer healing to those who join not by offering direct satisfaction of some felt needs but by offering a self transcending mode of living whereby one looks beyond oneself. The idea is not then to find a way for me to love myself and then I can love others but rather to provide a context for people to love others and thus begin to love and accept themselves indirectly as a result. In short, to get people to the point where they don’t need psychological crutches. I worry that the modern world causes us to focus in unnatural ways on our own personal ‘needs’. It causes us to exist as de-politicized individuals who seek personal happiness in material possessions and fulfilling relationships. In other words it would seem as if we can find happiness and fulfillment when we have a certain level of physical comfort and can look into the eyes of our beloved and block out the world. In Western Capitalism we are sold a romantic myth alongside the myth that we have a variety of needs, which can be met through consumption. Both of these effectively stop us from engaging in wider environmental-socio-political issues. In contrast I see community being built, not as we meet each other’s eyes (needs) but as we look to a common goal hand-in-hand. In a strange twist I would say that it is in laying down the inward gaze to our own needs (as individuals and a community) we will find our needs are fulfilled, because they will be transcended (just as love fulfills the law, not by meeting it but by transcending it). “When Jesus began teaching he made it clear that his new empire would be unlike any empire the world had ever seen. It came on a donkey’s back. It’s imperial council was comprised of a handful of unemployed fishermen, a couple of IRS agents, a prostitute and some hangers on. Jesus demonstrated how to wield his imperial power by washing feet, telling stories and playing with kids. Jesus’ empire is based on the absurd values that the last should be first, losers are winners, and the most influential in the empire should clean the toilets. Members of the empire are instructed to love their enemies, forgive their friends, always give twice as much as people ask of them and never pursue power or position. Jesus insisted that those who are part of his empire shouldn’t worry about finances, but simply trust god. The resources to run this empire were basins, towels, and leftover lunches. This empire also developed a reputation for constant partying – almost always with the wrong kind of people. When we are bombarded with negativity or faced with chaotic conditions a natural response path leads us to a place of insulation, isolation and safety – I think that is especially true when we are disconnected. There is another path that I don’t think we can even see until we reach a tipping point – when the pain of staying the same becomes greater than the pain of change. That path is one that takes us into the unknown but it cannot be traveled alone. This path is poorly maintained and unmarked – it takes a team to not only discern the pathway but to watch your back. I think the church (and church leaders) in North America is on both sides of that tipping point. Some have started down the unmarked path while others have not yet seen it and remain in systems that are producing significant malaise and negativity. “We have reached a place that our spiritual forefathers feared. We need to admit that the problem with America today is not the government or the politicians. It is not Hillary Clinton or Barack Obama or John McCain. It’s not the senators or representatives. The problem is not the educational system or the economy. It’s not the liberals or the abortionists. The problem lies with us. I’d rather Jimmy Draper have said the culture is drifting further from God and we are just going to have to hunker down and pray that God brings revival. That would have allowed me to continue to travel on the well known path. But that’s not where we’re at – we have relied on the “fly paper” (attractional) approach to doing church – it was never the right way but it worked in a consumer driven society. But now we are in a place where consumers are not attracted to our “fly paper” – they either don’t want God at all or they want to see Him lived out in ways they (not us) consider authentic. Are we missing the APE’s? The current issue of Christianity Today’s Leadership Journal (Spring 2008 ) includes two well written articles on leadership in the local church. The first article is a fresh look at Ephesians 4 regarding leadership roles (written by Alan Hirsch) and the second is an interview with the four pastors of Next Level Church discussing team leadership. During Christendom, the centuries when Christianity dominated the culture, the church acquired a fundamentally non-missional posture. Mission beyond the walls of the institution was downplayed because every citizen was deemed at least a nominal Christian already. What was needed were pastoral and teaching ministries to care for and instruct the congregation, and to draw underdeveloped Christians back into the church on Sunday. So, these two functions were eventually instituted as the leadership offices in the church, and the other three roles listed in Ephesians 4 (apostles, prophets, and evangelists – “APE”) faded away as largely unnecessary. The system of church leadership we inherited from Christendom heavily favors maintenance and pastoral care, thus neglecting the church’s larger mission and ministry. 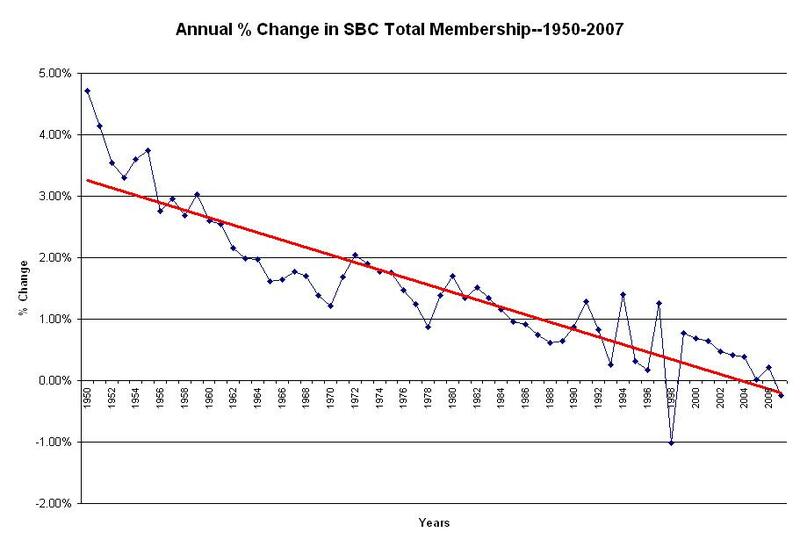 Consequently the A, P, and E leadership functions were marginalized from the church’s leadership structure. In my years of ministry, I’ve seen how many churches sideline people with more APE type gifts. Of course, this is not to say that apostolic, prophetic, and evangelistic ministries have totally disappeared. Many within the church have managed to fill these roles without necessarily being tagged “apostles” or “prophets,” but, by and large, these lacked formal recognition, and they have tended to be exercised outside the context of the local church. For example, the work of St. Patrick and the Celtic movement, that of John Wesley, William Booth, and many others is clearly of a different type than that of a shepherd-teacher. And it is not hard to see how the exiling of apostles, prophets, and evangelists gave rise to the development of parachurch agencies and missionary orders, each with a somewhat atomized ministry focus. The Navigators, for instance, arose out of a need to evangelize and disciple people outside of the church structures because the church was neither effective nor interested. Sojourners emerged to represent the social justice concerns that the church was largely ignoring, as did World Vision, the aid and development agency. This divorce of APE from ST has been disastrous for the local church and has damaged the cause of Christ and his mission. In my opinion, this contraction of fivefold to twofold ministry is one of the main factors in the decline of evangelical Christianity in the West. If we want a vibrant missional church, we simply have to have a missional leadership structure with all five functions engaged. It’s that simple! We need more than a pastor and/or teacher leading a congregation. A missional church requires pioneering, innovative, organizationally adaptive, and externally focused leadership, and this means a five-fold understanding of ministry leadership. Let me describe each of the APEST roles, the core task of each, and the impact when one dominates or works in isolation from the others. And now for something completely different… I came across this dialogue between R.C. Sproul and Ben Stein – two great minds on the same page – talking about the changing environment on university campus portrayed in the movie Expelled! (after you go to the following link scroll down to see the video box).  “I and many others would argue that while some of our personal desires may be to move and get bigger, the situations and stumbling blocks along the way so far have been hints from God to slow down or stop that pursuit.  “From my perspective the ‘move’ has morphed from its original goal. I can remember clearly that when we first discussed acquiring the property we all agreed that any decision to move to the property should be based on the needs and health of our ministry. It seems to me that as soon as Four Oaks entered the picture with an offer to buy our current facilities, that we became development driven instead of ministry driven and I don’t think that has changed. Christianity is growing in North America? 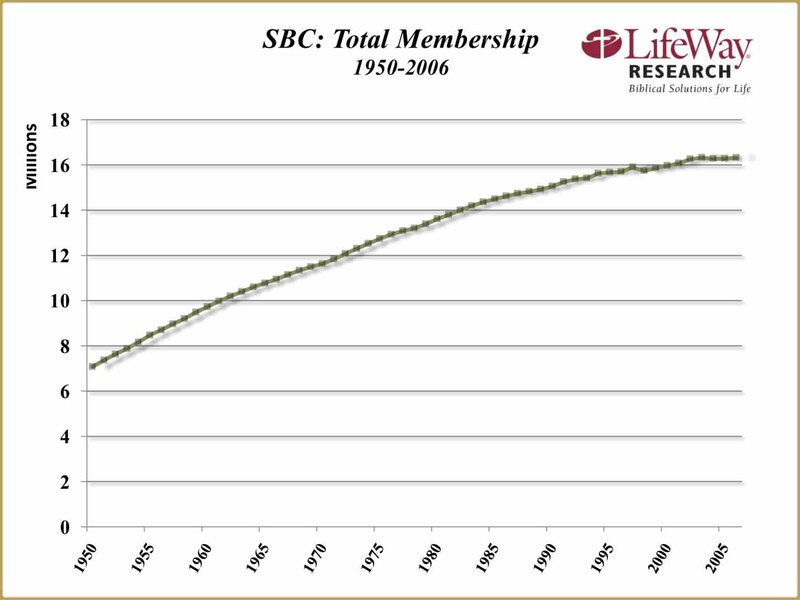 “Isn’t evangelical Christianity growing-at least in North America? Look at all the megachurches spouting up! But we must remember that the new situation Lloyd-Jones was describing has spread in stages. It was in Europe before North America. It was in cities before it was in the rest of the society. In the United States it has strengthened in the Northeast and the West Coast first. In many places, especially in the South and Midwest, there is still a residue of more conservative society where people maintain traditional values.